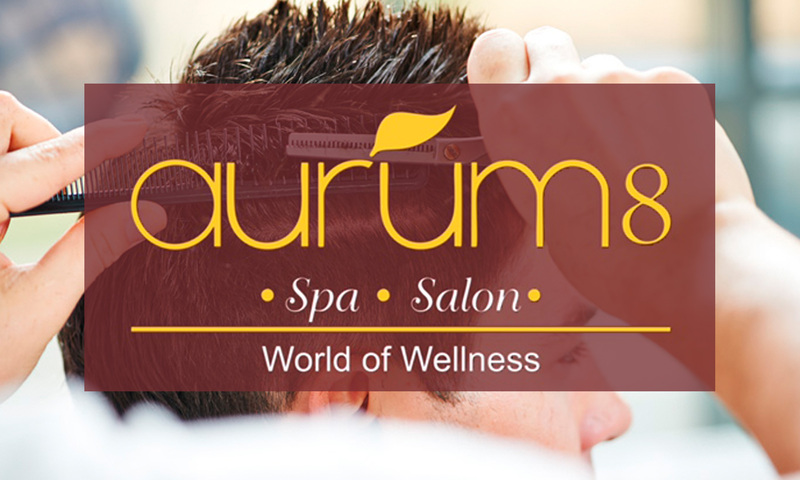 Unwind your mind, body and soul with Aurum Spa & Salon. Located in Anandnagar, Aurum Spa & Salon offers a variety massages for when you need to rejuvenate. The experienced staff is very professional and ensures you have a relaxing time.